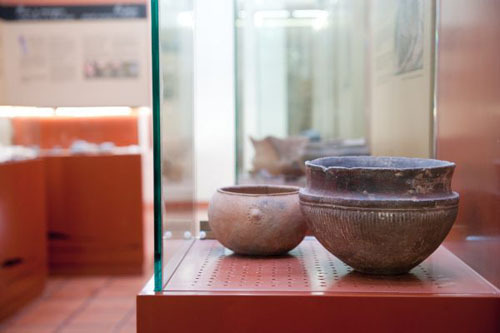 Be surprised by the Betancuria Archaeological museum, on the island of Fuerteventura. The Betancuria Archaeological Museum is located in a traditional canary islands house placed in the heart of the historic centre of Betancuria, on the centre of the island of Fuerteventura. This museum has three exhibition rooms, two of them destined to archaeological material and one to ethnographic objects. 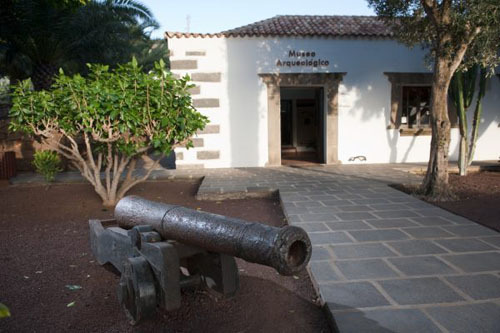 The museum also has an interesting exhibition on the first exhibitions of the europeans to the Canary Islands to its natural resources and culture. Calle Roberto Roldán, Betancuria. 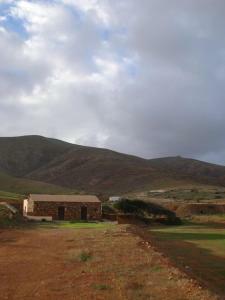 Fuerteventura. Tuesdays to Saturdays from 10am till 6pm.